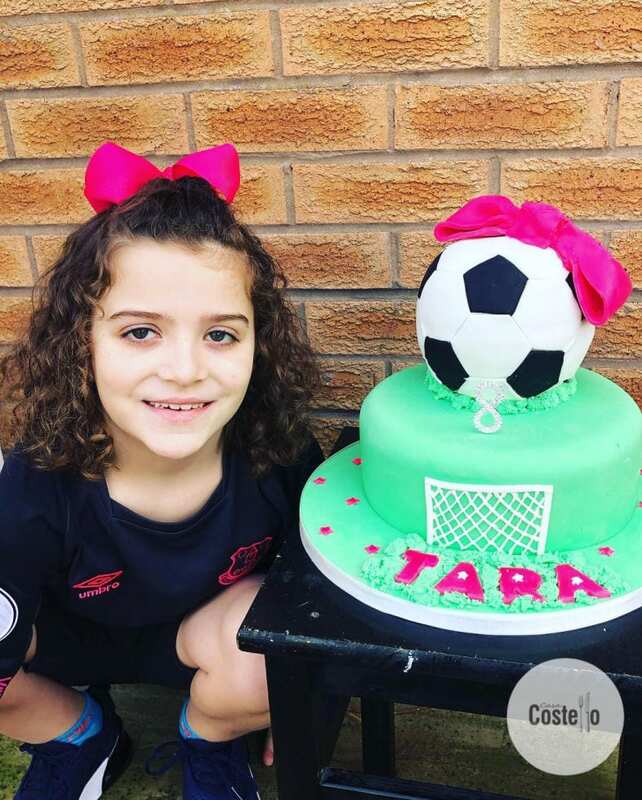 Tara is 8! How has that happened so quickly? I swear she has only just started school and all of a sudden she has grown so tall and can hold a proper conversation. Her love of football is well known around here – no synchro for this one. She has definitely found her own niche. 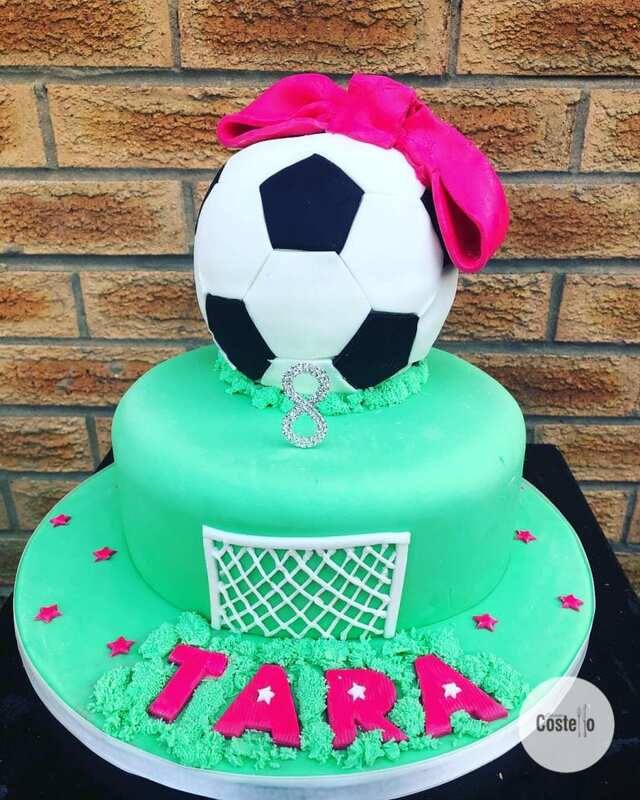 So there was no doubt what theme her birthday cake would be this year – A football cake but with her own stamp on it. Everything about me screams that this cake can be suitable for boys and girls – the bow is her signature style, she is never seen without one. I’ve talked before about my love/hate relationship with football on cakes – I’m actually really pleased with this one. I spent a little more time measuring up the pentagon and hexagons that make up the pattern (If you are interested, I used 5cm ones). 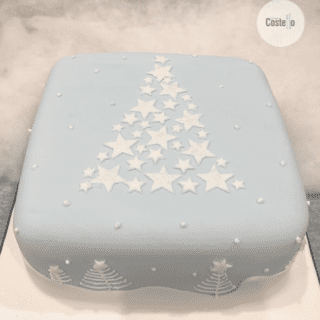 I got the measurements from a ball that was a similar size to the ball shaped cake. I baked the cake using a pyrex bowl that is 14cm diameter at the top – An 4 egg sponge mix was plenty to make 2 half spheres that were trimmed down to make a ball. And here is my gorgeous girl – She’s the one out of my 3 that makes me think most about what feminism really means. I’ve always thought I was quite good at standing up for their rights but actually I think its so much more than that. Definitely a post for another day! 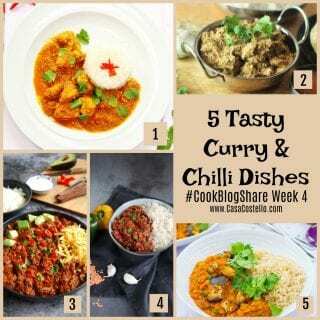 Its fair to say I’ve been a bit hopeless at keeping up with Bake of the Week recently. I appear to have found myself a job which has turned us all upside down. Its all good though and I’m rather enjoying this different twist that life has sent me. Its taking a little adjustment as time was certainly not in plentiful supply even before I started going out to work. 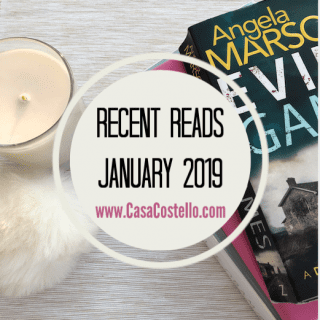 I’ve debated if I really want to keep the blog going and come to the conclusion that yes, I definitely do. So I will but I will have to make sure that proper time is set aside to do it properly. I also enjoyed getting back into the kitchen and baking – I actually did 2 cakes in one weekend so will share the other very soon. This week I’m doing a small birthday cake for a friend so another reason that #BakeoftheWeek needs to get its act together! Thank you as ever to all those who have stuck with Jenny and me for our crazy Bake of the Week period. Hopefully we will be back on track now. My featured #BakeoftheWeek come from Curly’s Cooking with her gorgeous Peanut Butter Chocolate Crinkle Cookies. 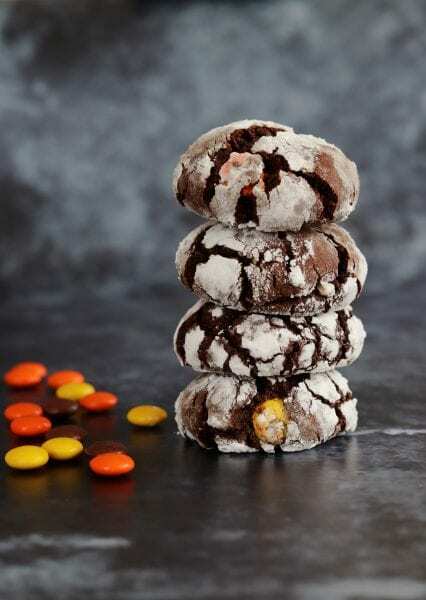 I adore crinkle cookies – The magic of baking never ceases to amaze me. Our other entries were all on a chocolate or peanut butter theme this week too. Kat from The Baking Explorer provided us with these super neat Peanut Butter Baked Donuts. 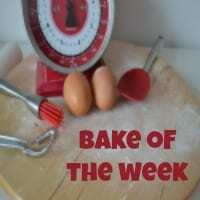 We are now open for your latest entries to Bake of the Week. 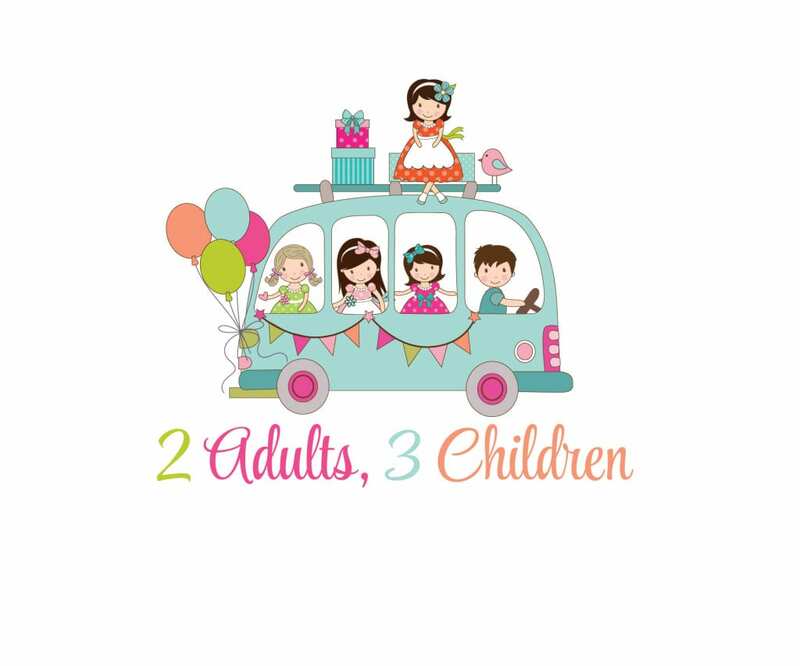 Please be assured that this week will see plenty of shares across Twitter, Facebook, Pinterest and plenty more. 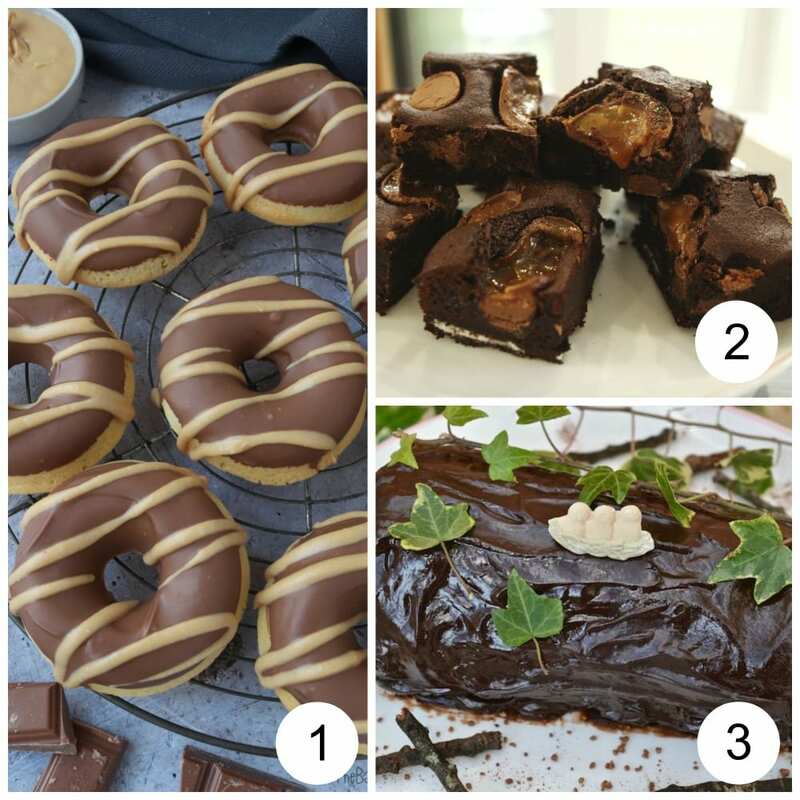 Jenny will be back later in the week with our round up featuring links and pictures of all the bakes that you have entered this week. 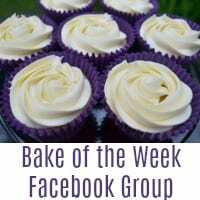 Please add the #BakeoftheWeek badge to your posts to let others know about our links. 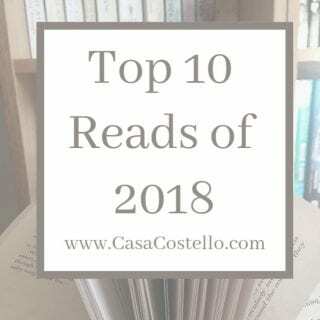 Please also link to both myself (https://casacostello.com) and Jenny (http://mummymishap.co.uk). 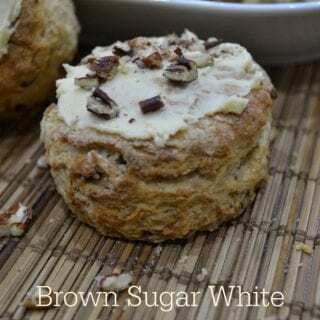 If you manage to visit any of the other entries, don’t forget to leave #BakeoftheWeek to let them know where you discovered them. Let’s share the love!